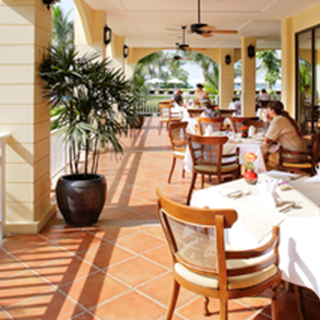 Maya serves local Thai and international cuisines in an air conditioned room or alfresco on the terrace. 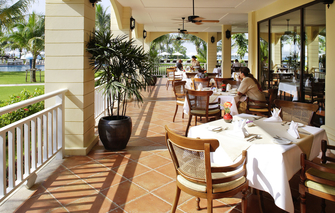 Delights include a delicious buffet breakfast with live cooking stations, lunch and dinner. The hotel cancelled my booking just after I had made it as the restaurant was closed and at the hotel I was told that I should not have been able to book.